As one of the richest people on Earth, there's a lot of interest around what Warren Buffett does with the 24 hours he's allotted every day. 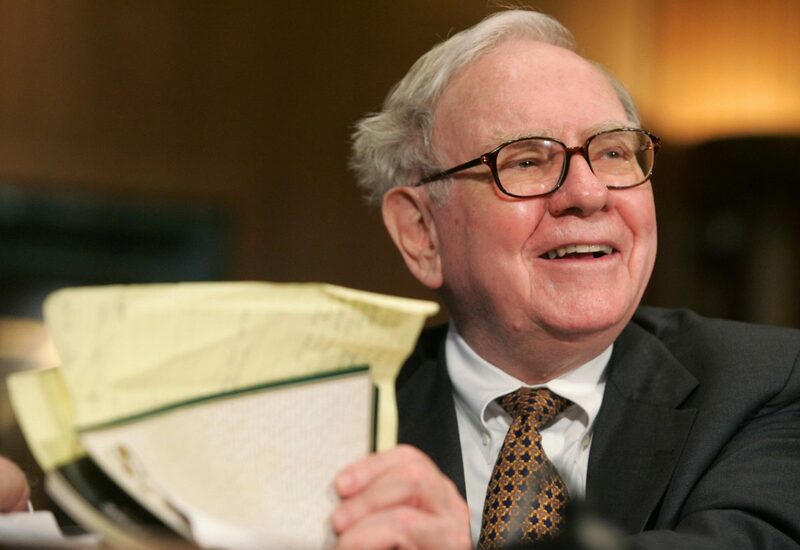 A well known aspect of Buffett's daily routine is the admirably copious amounts of time he spends reading – as much as 80 percent of his waking hours by some estimates. A recent interview Buffett gave to The Washington Post shed some additional light on how he spends his other leisure time: Playing bridge. "You can play a hand every six or seven minutes every day for the rest of your life, and you will never see the same hand. It's a game you can enjoy when you are in your 90s, and you are seeing a different intellectual challenge every seven minutes." Buffett doesn't have any problems finding bridge partners, either, since some of his fellow billionaires are also known to be fans of the game. CNBC cites his business associate Charlie Munger as one, and Buffett's friend Bill Gates is also a known bridge player. Buffett tells a story about a trip to China taken by Gates and Buffett as well as their wives, when "we were playing bridge while everyone was looking at the scenery … We played on the bus while balancing cards on our knees." That was back in 1995, and Buffett's enthusiasm for bridge evidently remains unabated in the intervening 22 years.